If a relative or friend has died and their will seems suspicious, how can you challenge it? Suspicions might arise that something is amiss if, for example, the children of the deceased are given only small gifts with a neighbour or carer given the rest of the estate; a brother is left more than a sister; an obscure charity is given everything, with the family excluded entirely. There are a number of things to consider if you’re thinking of challenging a will. First, was the will correctly executed? Was it in writing, and signed, dated and witnessed by two independent witnesses? Second, did the deceased have the required mental capacity? Did they know and approve the contents of the will? Did they understand the nature of making the will, the extent of the property they were disposing of and the claims to which they ought to give effect? It is common for wills to be challenged when the deceased was suffering from Alzheimer’s disease or other forms of dementia when they made the will. Third, was the deceased subject to undue influence? Was the deceased under pressure to alter it or make any particular clauses in it? Or did the deceased have their perception of a potential beneficiary changed by another beneficiary, and made their will accordingly? If what the deceased is told was false, this can mean the will is invalid. It is called ‘fraudulent calumny’, and there was a recent example in the case of Christodoulides v Marcou in 2017: a mother with two daughters made her will just a few days before she died, disinheriting one sister on the basis of lies about her told by the other. The court declared the will invalid. Fourth, was the will was forged or fraudulent? Was it actually signed by the deceased at all? If you believe that you have good grounds to challenge a will, you should act quickly: a claim is easier to make before the estate is administered (by an executor), and you can also ensure that estate assets are protected. 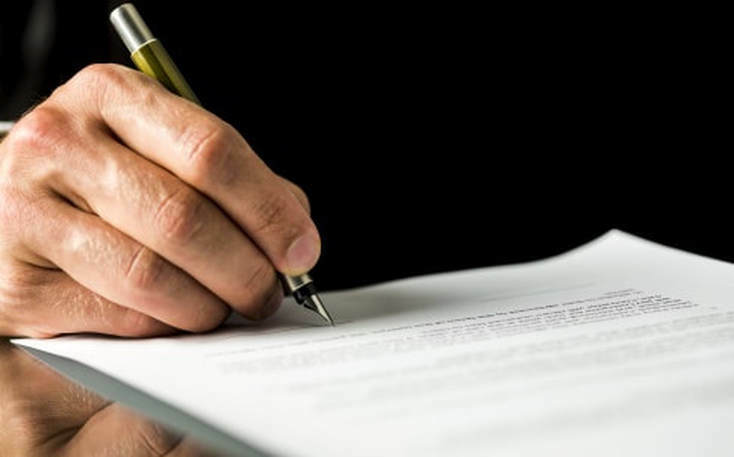 Obtain a copy of the will as soon as possible: if the executor refuses to provide a copy, you can issue a ‘caveat’ to stop them obtaining a grant of probate. Write to the executor setting out the reasons for saying the will is invalid. If a will is invalid, then the estate is distributed according to the deceased’s previous will – or the intestacy rules, if there is no previous will. Court proceedings should always be a last resort, and most claims about wills are concluded by negotiated settlement.